Visit Xian and Shanghai to travel from ancient past to the future of China! Xian, with more than 3000 years’ history, is one of Four Great Ancient Capitals of China. 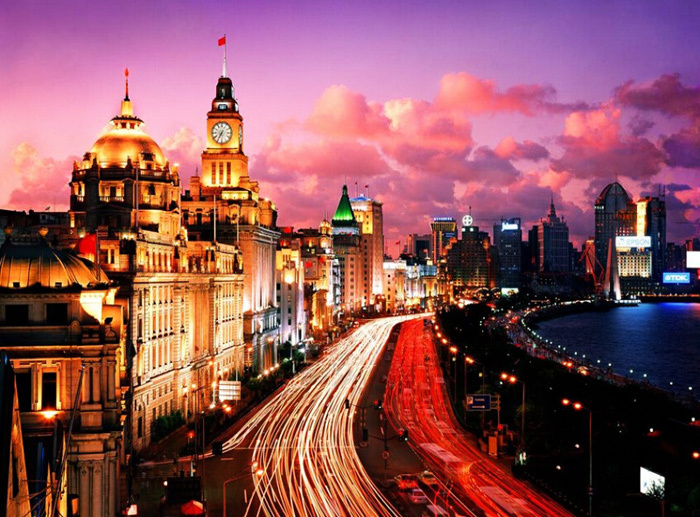 Shanghai, Pearl of the Oriental, is a fascinating mix of west and east, growing into the modern metropolis from a shabby fishing village. Traveling from Xian to Shanghai is like traveling through history to learn about China’s rich and brilliant civilization. While, traveling from Shanghai to Xian will take you back to ancient times – a huge CONTRAST you’ll experience along the way. 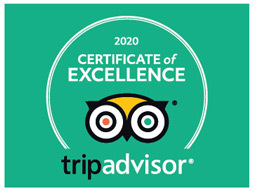 Thus, a REAL China Discovery and authentic LOCAL experience are for YOU! The distance between Shanghai and Xian is about 1222 KM, conveniently connected each other by flight, overnight bullet train and normal train. Just travel as you like in comfort and style to the modern and ancient cities! 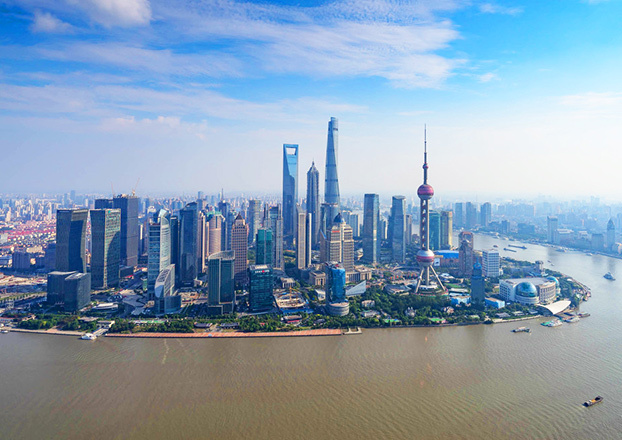 The following articles give you useful suggestions and tips about how to plan a Shanghai Xian trip like decide your travel length, way to transfer and top things to see and do. To help you get better ideas and in-depth understanding about Shanghai and Xian, we offer the single destination travel guide with detailed information for you. 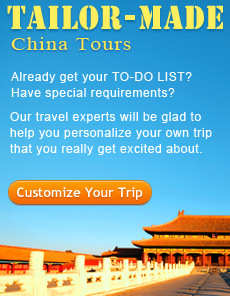 Below are our travel experts’ carefully handpicked top 3 Shanghai Xian tour packages. In 4~5 days, you could take either Shanghai Xian tour or Xian Shanghai tour by flight (2~2.5 hours), or by high speed train (10 hours). Choose your travel length and way to transfer and start the Shanghai Xian holiday - all inclusive & best value! Vransfer in the fastest way from Xian to Shanghai by flight and see the most classic tourist attractions in 5 days. 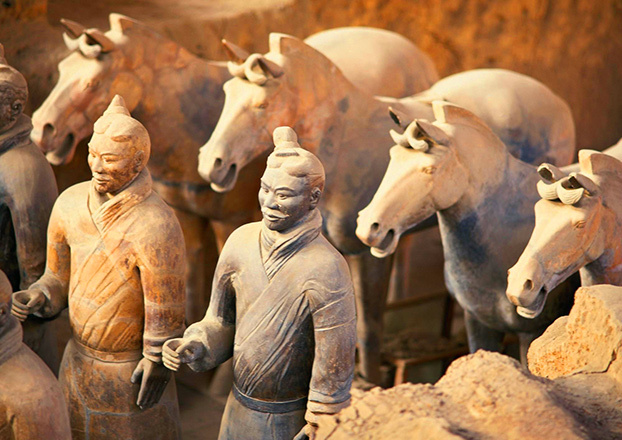 During the trip, you’ll explore Terracotta Warriors and Horses, Xian Ancient City Wall in Xian and Oriental Pearl TV Tower, The Bund and Nanjing Road in Shanghai. The well-designed itinerary takes you to explore all essences of Shanghai and Xian at a cheap price. 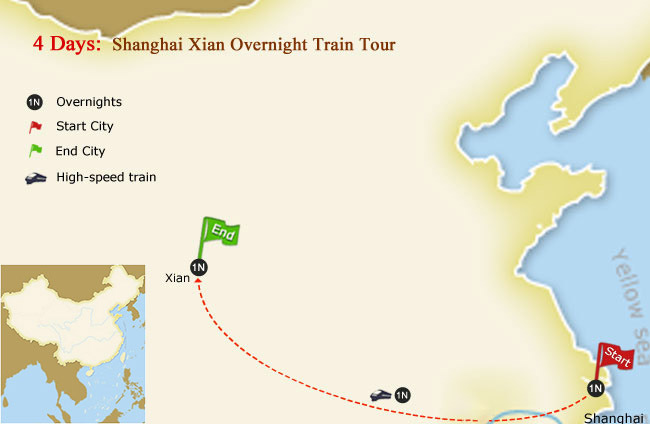 The comfortable overnight high speed train from Shanghai to Xian will help you save one night accommodation fee for the tour. There are five awesome UNESCO World Heritage Sites located near Shanghai and Xian, including Classical Gardens of Suzhou, West Lake Cultural Landscape of Hangzhou, Grand Canal, Longmen Grottoes, Historic Monuments of Dengfeng in “The Centre of Heaven and Earth”. 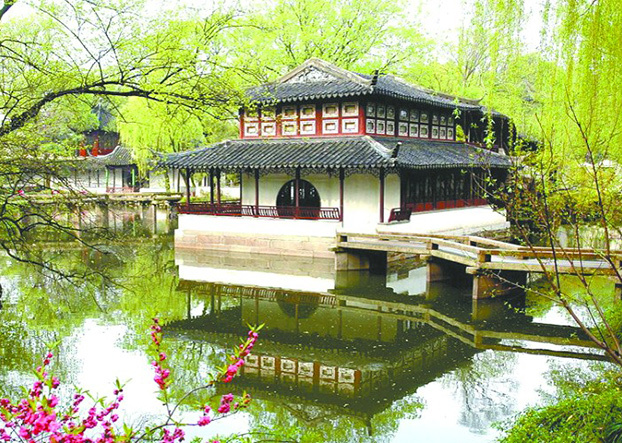 If you have 1 or 2 days extra time, take the Shanghai Xian extension tours to Suzhou, Hangzhou, Luoyang and Dengfeng which will give you more visual feast. Add one day side trip from Shanghai to Suzhou by high speed train to explore UNESCO World Heritage Site - Classical Gardens of Suzhou, and Grand Canal in the heaven on earth. 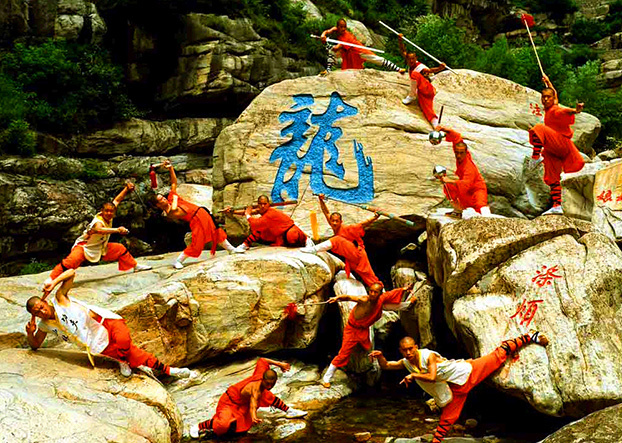 Take two extra days after Shanghai Xian trip to ancient capital Luoyang and its surrounding Shaolin Temple to experience Buddhism culture and profound Chinese KUNGFU.